I was running round the internet minding my own business when I found this Halo concept art by Levi Hoffmeier. Enjoy with my compliments. 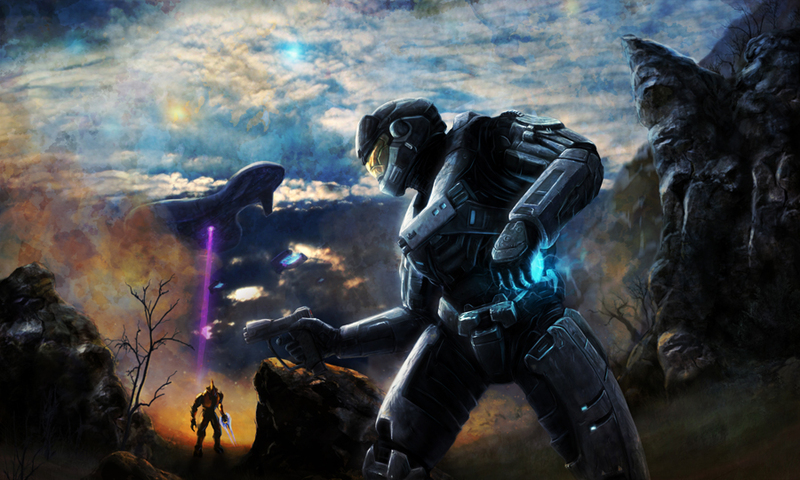 When you're done check out more Halo pictures by Bungie artists. Levi has done the artwork for the Age of Gratitude site - it's a chance for Halo fans to shout out to the game makers, the community and anyone involved in the community. Get on it.